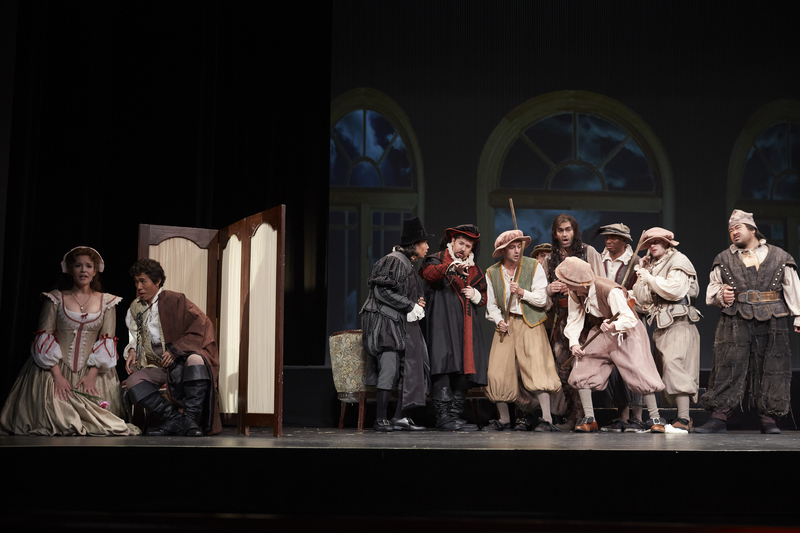 Martina Arroyo Foundation’s Prelude to Performance presented an outstanding Falstaff on Friday, July 13th at the Kaye Playhouse at Hunter College in New York City. Falstaff, which premiered at La Scala in Milan on February 9,1893, was composer Giuseppe Verdi’s final opera completed in his 80th year. (1813-1901) It is one of two comedies he wrote; the first was a failure (Un Giorno di Regno-1840) early in his career. Falstaff has a fresh contemporary sound and feel to it. It is a delight to see and hear. His librettist, Arrigo Boito (1842-1918) was the person who lured Verdi out of retirement by providing a magnificent libretto that did justice to Shakespeare. Boito also composed Mefistofole and Boito’s brother Camillo, an architect, assisted Verdi in his Casa di Riposo for aged and indigent opera people and where Verdi and his wife Giuseppina are buried. Sir John Falstaff was portrayed by José Luis Maldonado. His singing of “L’onore! 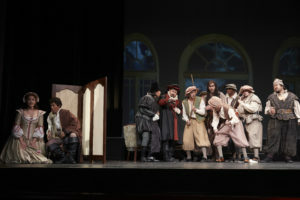 Ladri!” at the conclusion of Act One was energetically performed. His repeated use of the word “No” was truly mind-boggling as well as “food for thought.” There is an old recording of this showpiece by Antonio Scotti and Mr. Maldonado gave it everything he had which was like the spumoni dessert tray at L&B Spumoni Gardens in Bensonhurst, Brooklyn. His dark flexible bass-baritone had a very active top which made for some delicious phrases. His second act singing of “Quand’ero paggio” recalling him, as a lean loined youth was noteworthy. “Va, vecchio John” was his theme but it bounces away before becoming maudlin. 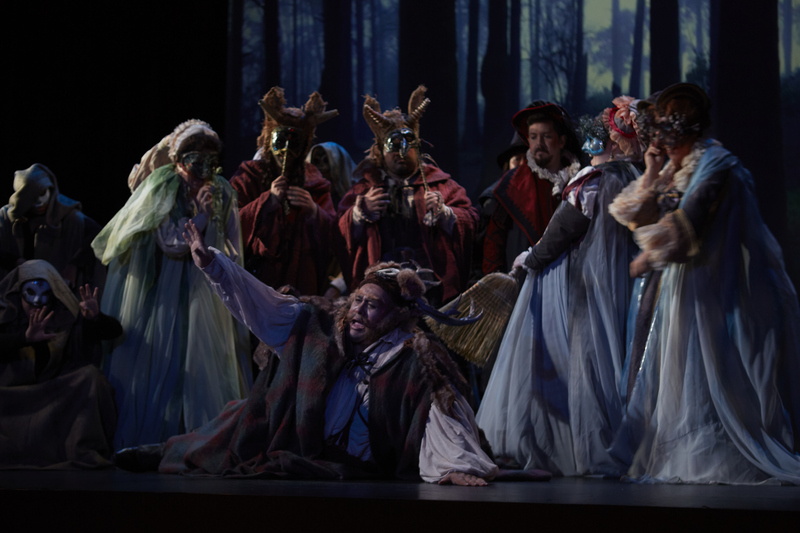 Falstaff represents defiance of time and his final comments of “Tutto e mondo è burla” are a perfect swan song and definitely not a swine song. Verdi’s Iago in Otello believes in a cruel God but also says “There is no God and heaven is an earthly sham.” (Credo) Falstaff is certainly less cynical and much more conciliatory. Mr. Maldonado with his outrageous courting attire drew many a laugh but he was likeable in his self-anointed futility. One found oneself utterly captivated by this Falstaff and the composer would have been pleased to see and hear such a wonderful performance. Sir John Falstaff (José Luis Maldonado). I have seen Falstaff many times and I vividly recall Maestro Leonard Bernstein conducting a fabulous performance at the Metropolitan Opera in 1964. I have seen Tito Gobbi, Paul Plishka, the remarkable 69-year-old Giuseppe Taddei’s Met debut all memorable and Señor Maldonado carries on this great tradition. I recall a fresh voiced Renata Tebaldi late in her Met Opera career as Alice Ford. Dr. Caius was sung by Kyuyoung Lee whose beguiling tenor coupled with strong acting made for an excellent character portrayal. Bardolfo was John Kim whose tenor was noteworthy and his instinctive dexterity made for a strong interpretation. The Pistola of Christopher Nazarian was impressive. His sonorous voice and magnetic presence made one know why ensemble singing is so important. This bass ran the bases and hit a home run! Meg Page stood out with Molly Burke, whose magical mezzo captivated us all. No wonder Falstaff was enchanted. 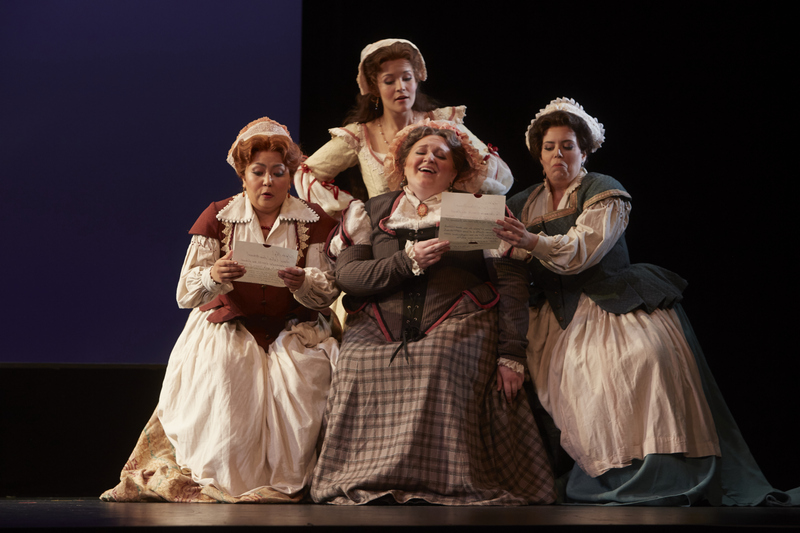 Ms. Burke has a full, rich caressing mezzo that is expansive and she is a win-win in her acting and singing and clearly an audience favorite. 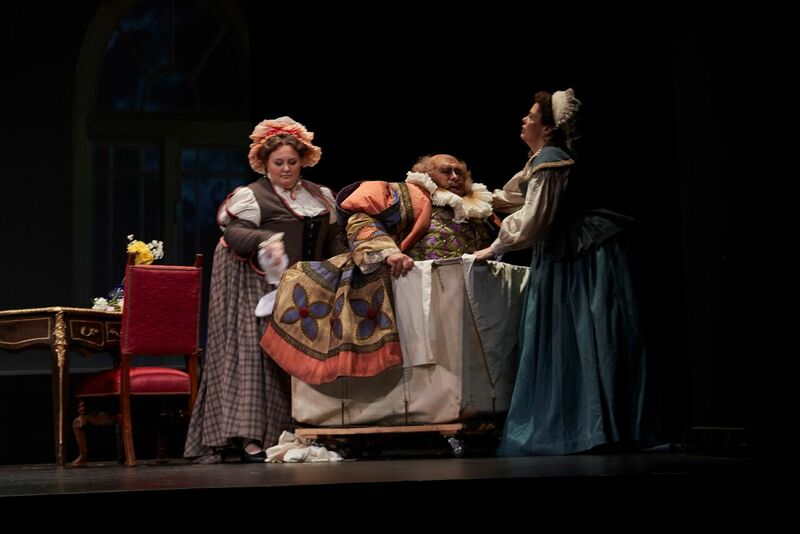 Falstaff (Jose-Luis Maldonado) in laundry basket with Emily Skilling (Quickly) Left & Molly Burke Right. Mistress Quickly, Emily Skilling possessed a dark amaretto flavored voice. Her mezzo was the coating of a delectable sweet. She had a commanding presence, comedic skills and without outward advertising, the dark undertone of a sad song not released. A real find! Her prancing with her female Falstaff fellow “victims” made for much laughter. She is born for the stage and opera is lucky to have her. Her “reverenza” was beguiling fun like sprinkles on a sundae! Nina Mutalifu ( Alice); Maria Brea (in back) Nanetta; Emily Skilling ( Quickly); Molly Burke, (Meg Page). Nannetta was sung by soprano Maria Brea. Her sweetly sung duets with Fenton were vibrant and her aria in the woods as Queen of the Fairies was enchanting. Ms. Brea’s voice and most ingratiating stage presence are very praiseworthy. I see Ms. Brea is doing a myriad of operas with more dramatic potential. Nannetta is a lovely start to a promising career. Her magical singing of “Sul fil d’un soffio etesio” still echoes in memory. Fairies In the Forest with Falstaff on Ground. Te Yu Huang was a pleasing Fenton. 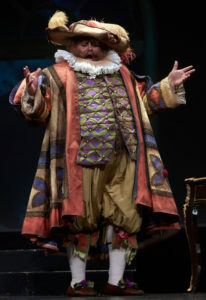 I have a recording from the Met broadcasts with the immortal Leonard Warren as Falstaff, the inimitable, Licia Albanese as Nannetta and the Sicilian tenor Giuseppe Di Stefano as a flawless robust Fenton. Mr. Huang excelled in duet and solo. “Dal labbro il canto” was abundant with sweetness and charm and “Torno all’assolto” where they briefly blend in ecstatic love was pure sunshine. Gerardo de la Torre was Ford. He was truly a Rolls Royce among Fords. Señor de la Torre possessed a robust, vibrant and warm baritone that also had range and flexibility. His rage in “E sogno? o realtà….” was contagious. We all felt his jealousy and were swept into the whirling passion of this great aria. In 1925 at The Metropolitan Opera House, a young American baritone, Lawrence Tibbett was Ford to the legendary baritone Antonio Scotti’s Falstaff. Tibbett got such an overwhelming reaction from the audience that he became a star overnight and Scotti watched his future Fords to protect his career. When Tibbett later sang the role of Falstaff he too, did not want to be overwhelmed by another Ford. Fortunately Tibbett’s recording of Ford’s aria is available. Lawrence Tibbett was a great Met Opera star, also of concert, radio, film and I saw him as the immortal Ezio Pinza’s replacement in Fanny on Broadway circa 1956. There are recordings by Antonio Scotti, (L’onore! Ladri!) and the original Falstaff (Quand’ero paggio) French artist bass baritone Victor Maurel (1848-1923) so just listen and marvel! Matthew Greenberg was the adroit InnKeeper and Akari Wientzen just entered the world of Verdi as a page/messenger and she will find many wonders there. Falstaff was accorded many cheers and bravos by this audience at the Danny Kaye (and his wife Sylvia Fine Kaye) Playhouse, two outstanding Brooklynites who I am certain looked down from Comedy Heaven and smiled to see Giuseppe Verdi’s Falstaff so brilliantly performed. The sets with the use of a film projection were remarkable and really gave us the feel of the late 14th century Windsor English countryside. It was so nice to see the founder of the feast, glorious soprano Martina Arroyo smiling broadly with the knowledge that Giuseppe Verdi led the applause from the heavens and that the future is ensured by such a splendid summertime evening of Verdi. Ms. Arroyo remembers going to Ebbets Field to see the Dodgers with her father Demetrio, who was a supervisor at the Brooklyn Navy Yard which helped pay for her voice lessons. President Obama honored Mme. Martina Arroyo a few years ago at the Kennedy Center. Special praise to Maestro Richard Cordova whose vital and vibrant conducting brought out all of the delicious flavors from this rich and subtle score with its joyous fortissimo finales. The grand fugue at the finale was brilliantly performed, ending with Sir John Falstaff’s “Tutto nel mondo è burla” (All the world is a joke). Charles R. Caine’s costumes were glorious, especially Falstaff’s courting outfits. 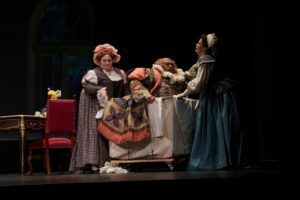 Prelude to Performance acknowledged the special efforts of A.T. Jones and sons in providing the beautiful and elaborate costumes for both Falstaff and Don Pasquale this season, with special thanks to Ehrich Goebel and Mary Bova for their exceptional work. Ian Campbell’s wonderful stage direction, Steven Horak’s wig and make up design and Sergio Stefani was the extraordinary Italian coach. The sets and film projections (Dante Olivia Smith) were colorful and magical. Lisa Jablow gave us superb supertitles, readable and witty by Cori Ellison. Noby Ishida was the chorus contractor and countless others who labored to make us smile. Metropolitan Opera Verdi baritone Mark Rucker (Administrative Director of Prelude to Performance) who was an excellent Ford in his ongoing career and his wife Sadie Rucker, pianist accompanist and publicist, oversees the Prelude to Performance and they truly are the ones who make this garden bloom and grow along with the divine Martina Arroyo as “the bridge to all.” Mark’s beloved parents Dolarita and Olney K. Rucker, were honored in the program “and all parents who help young artists realize their dreams,” as the theme. Mark and Sadie Rucker have recently joined the vocal and music faculty at Michigan State University. It was nice to see Nimet Habachi (WQXR radio), Channel 13 spokeswoman and special board member Midge Woolsey and economist Dr. Jerry Stolt, renowned filmmaker August Ventura 27-The Verdi Club, legendary Maestro Eve Queler, and from Opera Index: Met mezzo Jane Shaulis, Joseph Gasperec, composer Philip Hagemann, Murray Rosenthal and William Goodhue; Ken Benson, career maker from Columbia Artists Management, Brooklyn’s Greg Trupiano from the Sarasota Opera who is a Walt Whitman lecturer of renown, Deborah Surdi, active with the Martina Arroyo Foundation and the Brooklyn Academy of Music, Edna Greenwich and Dwayne Owsley from Opera Exposures, Susan Stout French diction coach and husband lawyer Arthur (Trace) Stout, the effervescent Meche Kroop, opera reviewer and chef, the talented soprano Patricia Kadvan from The New York Grand Opera brought back summer memories in Central Park with the late, sorely missed Maestro Vincent La Selva and the New York Grand Opera, Park Slope chorister and world traveler Janet Schoor was also among the revelers plus countless others whose support with endless enthusiasm make it all worthwhile. To “meet and greet” makes for great fun! Bravo Falstaff, bravo Verdi and brava the indomitable Martina Arroyo, President and Artistic Director of Prelude to Performance and the magnificent awardee students. You gave us opera at its best! We look forward to young singers in Spring, Summer, Autumn and Winter with your wonderful singing to inspire us and give us joy and thanks. We will tell President Stephen De Maio of the Gerda Lissner Foundation of the wonderful Falstaff and it will surely be shared by all. We wish eminent conductor and music director Willie Anthony Waters a speedy recovery and look forward to him leading the 30 or so talented musicians again and soon. We miss his sublime talent and upbeat personality. A toast to Prelude to Performance next year! 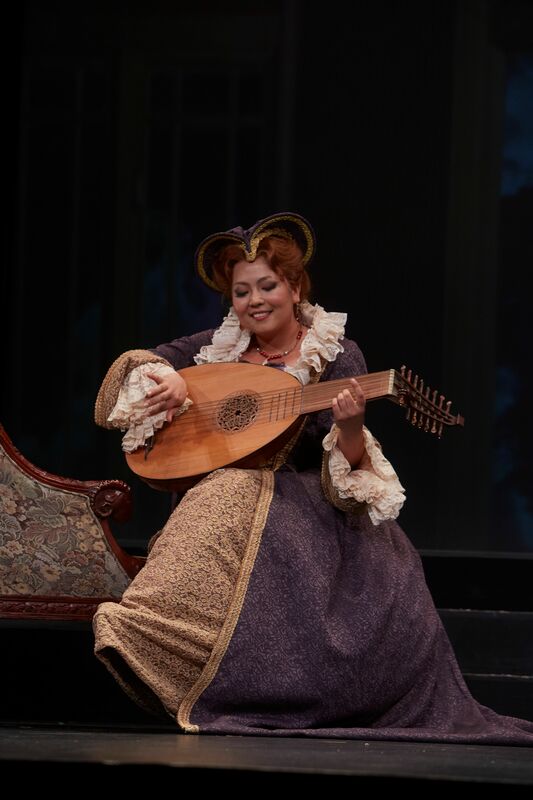 What the great Verdi did for aging and indigent opera singers with his Casa di Riposo, providing free care, Martina Arroyo accomplished with a free stipend in her Prelude to Performance of six weeks awardee study for those young singers starting out who need such vital preparation. 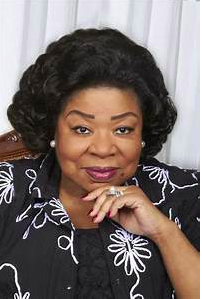 Opera Legend Soprano Martina Arroyo. 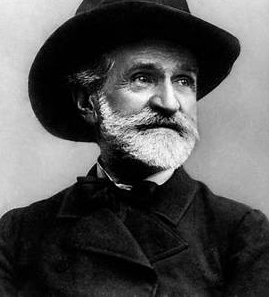 Verdi wrote to a friend, Giulio Monteverde in his last years, “Of all my works, that which pleases me most is the Casa that I have built in Milan to shelter elderly singers who have not been favored by fortune or who when they were young did not have the virtue of saving their money – poor and dear companions of my life.” Architect Camillo Boito, the brother of librettist for Otello and Falstaff Arrigo Boito, assisted Verdi in the building of the Casa. There is a touching and wonderful documentary about the Casa di Riposo (which was completed in 1899 and occupied after Verdi’s death in 1901) called “Tosca’s Kiss.” (1984). Martina Arroyo fulfills with her Prelude to Performance. 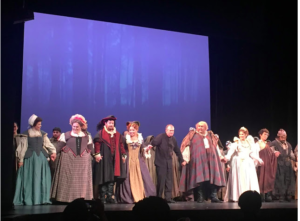 We applaud the marvelous Falstaff and cast, the spirit of Verdi and the ongoing greatness of Martina Arroyo, legendary Verdi soprano and superb humanitarian.